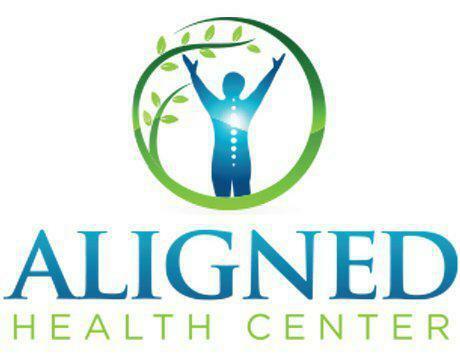 Aligned Health Center serves patients in the Westlake, Ohio and Beachwood, Ohio areas. 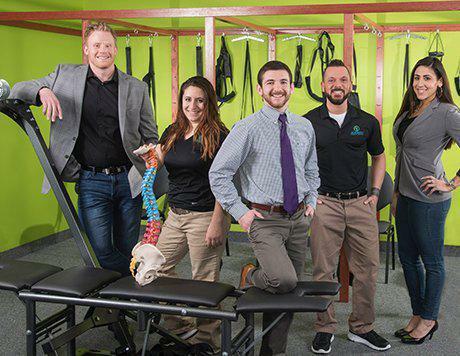 They are the first Chiropractic BioPhysics ® clinics in Northern Ohio. 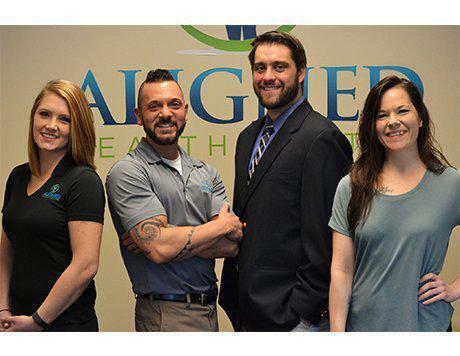 The team at Aligned Health Center helps patients with back pain, neck pain, migraines, ADHD, digestive issues, sleep disturbance, whiplash, scoliosis, and much more. 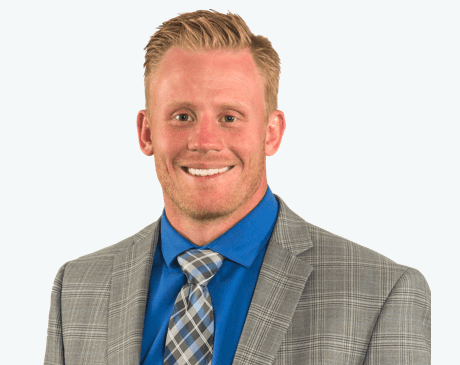 The mission at Aligned Health Center is to help people in the Westlake and Beachwood areas achieve the best possible health and overall wellness. As chiropractic biophysics providers, Aligned Health Center addresses the structure of the spine as a whole piece. The spine should have a certain shape to it. When it’s in that proper shape, it's easily able to support the body. 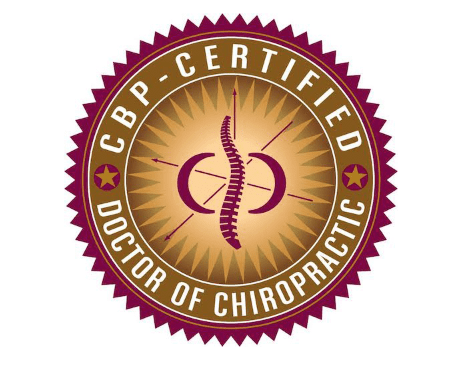 Traditional chiropractic care focuses on how 2 bones relate to each other while Chiropractic BioPhysics ® can literally reshape the spine to its ideal overall shape. Call anytime to make an appointment to learn more about how Aligned Health Center can help.